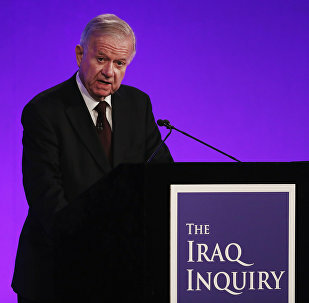 The UK government released an report by Sir John Chilcot devoted to the UK role in the 2003 Iraq War. Blair has been criticized for the United Kingdom’s involvement in the conflict that stretched through 2011. 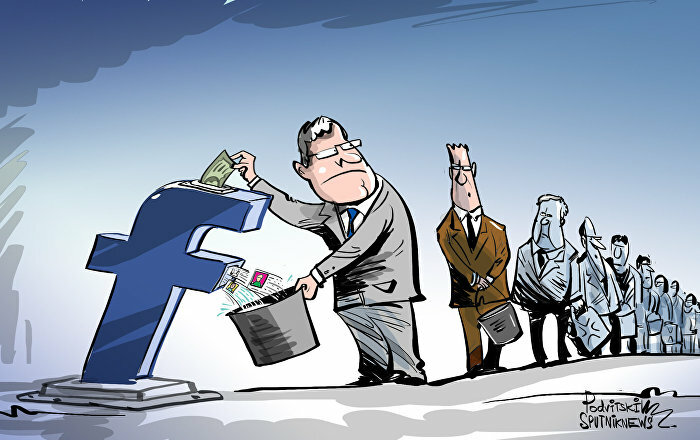 The campaign to topple then Iraqi leader Saddam Hussein on suspicion that he had weapons of mass destruction killed 179 British soldiers and hundreds of thousands of Iraqis, many of them civilians. The petition urging the UK parliament to hold former Prime Minister Tony Blair accountable for Britain's involvement in the Iraq War has gathered 10,000 signatories requiring a response from the government. 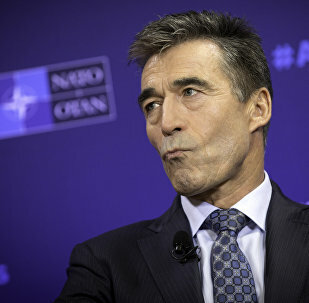 Denmark has decided to spare its former Prime Minister Anders Fogh Rasmussen the embarrassment his British colleague Tony Blair experienced for involving his country in the war in Iraq by keeping vital documents away from the public eye. As the Chilcot report, which unveiled the flaws and blemishes of the UK's decision to support the US invasion of Iraq, left Great Britain baffled, former Norwegian Prime Minister and current NATO Secretary General Jens Stoltenberg may find himself in the same hot water for bombing Libya as Tony Blair did for his Iraqi escapade. 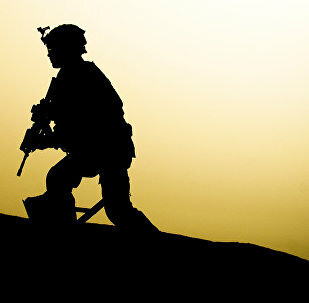 Although the Chilcot report on the UK's involvement in the 2003 US-led invasion of Iraq did not contain any major revelations, it has served both as a wakeup call for the Brits and a "nail in the coffin" of London's foreign policy course that in the last 25 years was largely charted overseas, defense analyst Vladislav Shurygin told Radio Sputnik. The conclusions of the Chilcot Report, specifically that there was no real basis for the UK invasion of Iraq in 2003, came too late and now have only symbolic significance, experts told Sputnik. 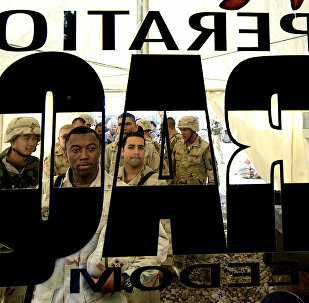 The invasion of Iraq in 2003 led by the United States played a role in the rise of radicalism in the Middle East and terrorist attacks across the West over the past years, former Australian Defense Department Secretary Paul Barratt told Sputnik on Friday. 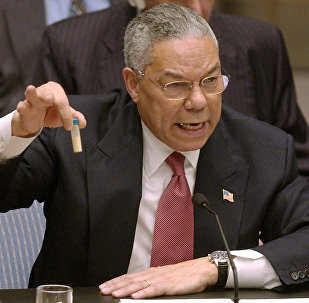 The Chilcot report revealed that the governments in the United Kingdom and the United States remain convinced they have the right and freedom to invade and reorganize any country they want to, historian and retired US Army major Todd Pierce told Sputnik. The Chilcot report has been published - politicians past and present and parents have spoken, now the post mortem begins. Former MPs Robin Cook and Charles Kennedy will be remembered for many things but one of the most important legacies they have left is to stand up for those who were unable to speak for themselves. 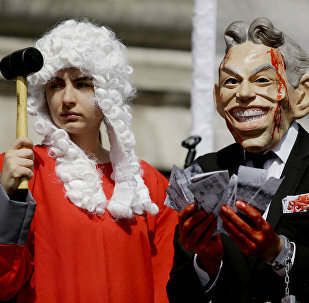 The Chilcot report on the UK's involvement in the 2003 US-led military operation against Iraq revealed the British Armed Forces were ill-prepared and ill-equipped for the campaign itself and the post-conflict phase, which is an embarrassment for the military and a huge disappointment for the Brits, analyst François-Bernard Huyghe told Sputnik. Former UK Prime Minister Tony Blair was more focused on getting attractive headlines in newspapers during his time in office rather than on his responsibilities as the prime minister, including what concerned the Iraq War, the UK Christian Peoples Alliance told Sputnik on Thursday. 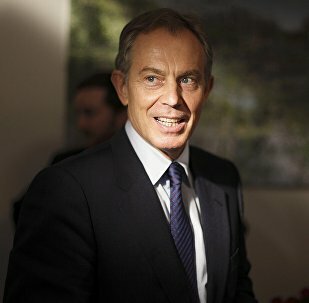 Loyalty of UK Labour party lawmakers to former Prime Minister Tony Blair rather than Jeremy Corbyn, party’s current leader, greatly divided the movement after the Chilcot Inquiry publication, and undermined its chances to win the next general elections, the UK Christian Peoples Alliance told Sputnik on Thursday. The inquiry into UK participation in the Iraq war shows that the people involved in the UK military campaign were acting with good intentions but on the basis of flawed processes, Foreign Secretary Philip Hammond. Baghdad should file a lawsuit against the United Kingdom and the United States and demand compensation for all the damage inflicted during the 2003 invasion of Iraq that saw a US-led coalition overthrow Saddam Hussein and unleash an era of sectarian violence, political analyst Aziz Jaber Shayal told Sputnik. 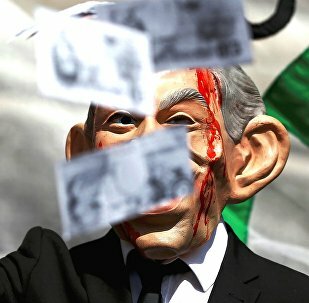 A leading Middle East commentator has told Sputnik Tony Blair's international reputation has been damaged over his decision to go to war against Saddam Hussein, leaving him "almost semi-broken" amid "inconsistencies" in his Middle East relations. 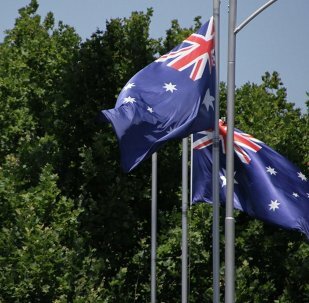 Former Prime Minister of Australia John Howard justified his country's involvement in the 2003 Iraq War on Thursday following the release of the Chilcot Report on the British engagement in the campaign. Moscow has been aware of the facts presented in the Chilcot Report on the United Kingdom's role in the 2003 Iraq War from the very beginning and this information confirms Russia's position was right, Russian Deputy Foreign Minister Gennady Gatilov told Sputnik. The findings of the Chilcot report should reinforce for US leaders the importance of challenging intelligence assessments before embarking on military interventions, former US Assistant Secretary of Defense Lawrence Korb told Sputnik. The new UK report on the origins of the 2003 war in Iraq show that the United States hastened into the conflict without any overall plan, former First US Army Infantry Division commanding general in Iraq John Batiste told Sputnik. The Chilcot report demonstrates that the United Kingdom has the resolve to account for its actions in Iraq while the United States does not, retired 24-year veteran of the US Department of State Peter Van Buren told Sputnik.